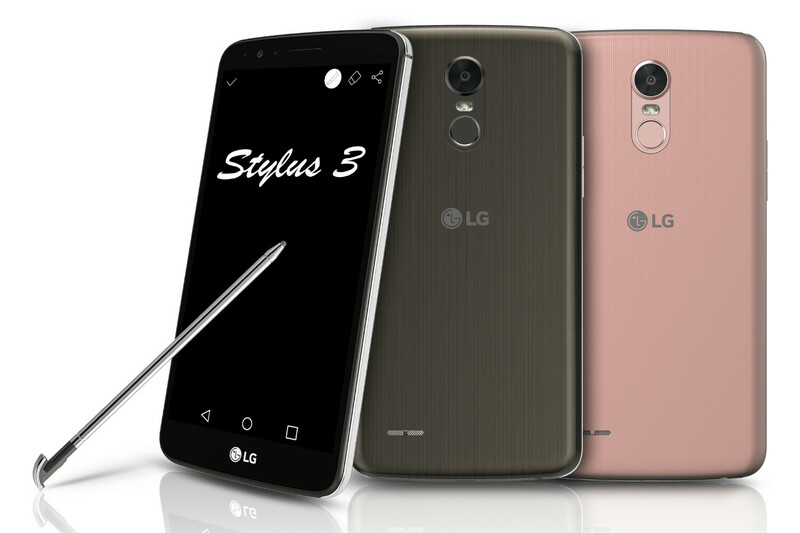 LG, has recently unveiled new K Series smartphones along with new Stylus 3 handset before CES 2017 trade show, to be held in Las Vegas. 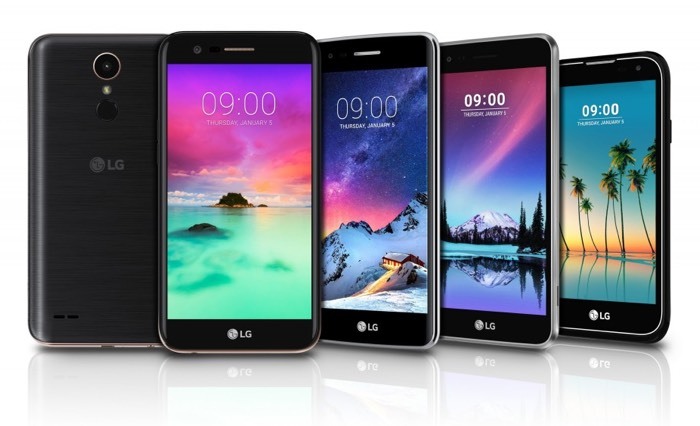 According to the company the 2017 variants of LG K3, K4, K8, K10 and Stylus 3 smartphones will help to strengthen the mid range portfolio of the company. All of the new handsets of company will be showcased at CES 2017. All of the 2017 variants of LG K-series smartphones, will feature rear fingerprint sensor and a 120-degree wide-angle front-camera lens. The upcoming smartphones by the company are specially designed with “the diverse needs of consumers in mind”. The availability of these smartphones are yet to decide, but will soon be declared in next few weeks. As per as specifications are concerned, the LG K3 (2017) Android smartphone is blessed with a 4.5-inch FWVGA IPS display of resolution 480X854 pixels. It is powered by a 1.1GHz quad-core Qualcomm Snapdragon 210 MSM8909 SoC paired with 1GB of RAM. The handset packs 8GB of inbuilt memory space which can be further expanded up to 32GB via microSD card. Concerning the optical part, the device comes with 5-megapixel rear camera with LED flash and a 2-megapixel front shooter for selfies. 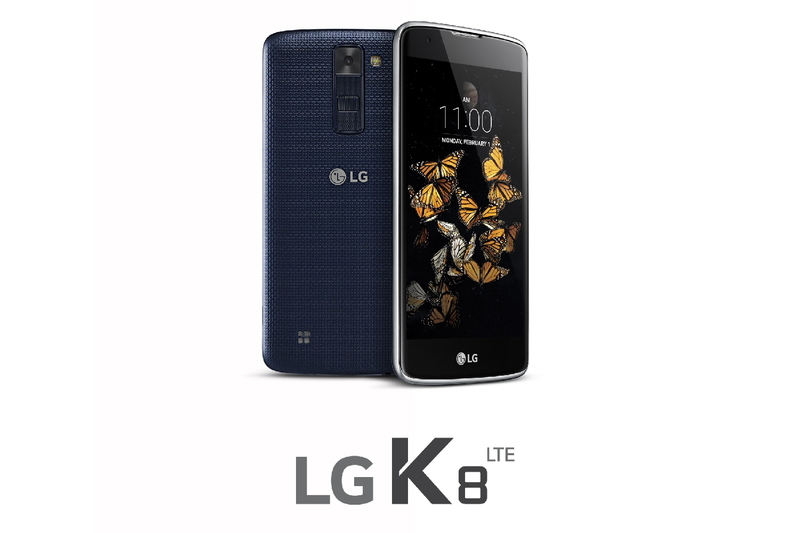 LG K3 is backed up by a 2100mAh battery and runs Android 6.0 Marshmallow OS. Connectivity options on the board includes 4G LTE, 3G, GPRS/EDGE, Wi-Fi 802.11 b/g/n, Bluetooth 4.1, GPS and Micro-USB. The handset will be available in Metallic Titan and Pink Gold colour variants. 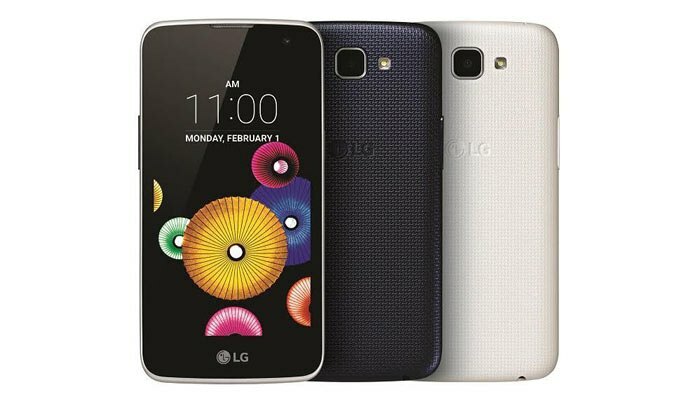 The LG K4 (2017) GSM handset features a 5-inch FWVGA display of resolution 480X854 pixels with a pixel density of 196 ppi. The handset is powered by the same processor as LG K3 (2017) smartphone coupled with 1GB of LPDDR3 RAM and packs 8GB of inbuilt memory space, which can be further expanded up to 32GB via microSD card. The optical part of the smartphone includes 5-megapixel camera at both front and rear side of it. LG K4 (2017) is backed up by a 2500mAh battery and runs Android 6.0.1 Marshmallow OS. Connectivity options on the board of the device includes 4G LTE, 3G, GPRS/EDGE, Wi-Fi 802.11 b/g/n, Bluetooth 4.1 and Micro-USB. It will be available in Titan and Black colour variants. Next in the list is LG K8 (2017) smartphone, the Dual-SIM handset packs a 5-inch HD display of resolution 720X1280 pixels with a pixel density of 294 ppi. It is powered by a 1.4GHz quad-core Qualcomm Snapdragon 425 MSM8917 processor paired with 1.5GB of LPDDR3 RAM and packs 16GB of inbuilt memory space, which can be further expanded up to 32GB via microSD card. Concerning the optical part, the smartphone comes with a 13-megapixel rear camera with a 5-megapixel front shooter for selfie enthusiasts. LG K8 (2017) is backed up by a 2500mAh removable battery and runs Android 7.0 Nougat OS. Connectivity on the board includes 4G LTE, 3G, GPRS/EDGE, Wi-Fi 802.11 b/g/n, Bluetooth 4.2, Micro-USB and NFC. the smartphone will be available in Silver, Titan, Dark Blue and Gold colour variants. 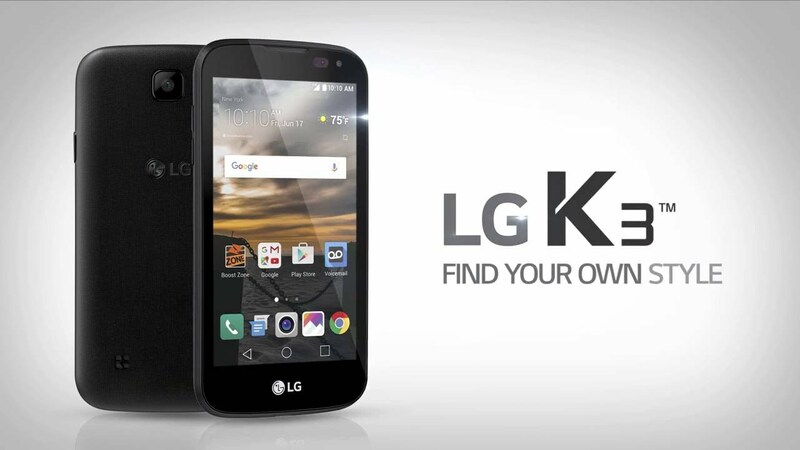 Next is LG K10 (2017), the smartphone comes with a 5.3-inch HD display of resolution 720X1280 pixels with a pixel density of 277 ppi. It is powered by an octa-core MediaTek MT6750 SoC clocked at 1.5GHz and paired with 2GB of LPDDR3 RAM. The smartphone will arrive in two storage variants including 16GB variant and 32GB variant, both of the storage variants can expand their memory up to 2TB via microSD card. The optical part of the device includes a 13-megapixel of rear camera and a 5-megapixel of front camera for selfie lovers. LG K 10 (2017) smartphone is backed up by a 2800mAh removable battery and runs Android 7.0 OS. Connectivity options of the handset includes 4G LTE, GPRS/EDGE, and 3G. It will be available in Black, Titan and Gold colour variants. The list come to an end with LG Stylus 3 handset, it features a 5.7-inch HD display of resolution 720X1280 pixels along with a pixel density of 258 ppi. 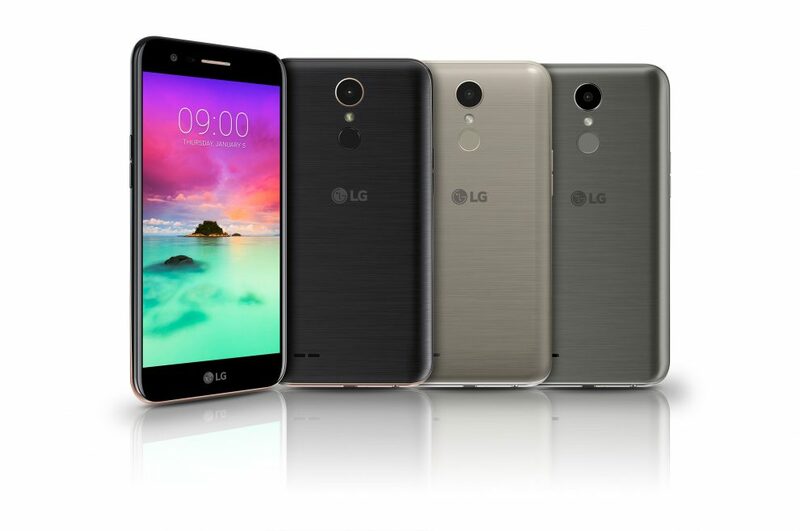 The smartphone is powered by the same processor as LG K 10 (2017) handset, coupled with 3GB of LPDDR3 RAM. It packs 16GB of inbuilt storage, which can be further expanded up to 2TB via microSD card. Concerning the optical part, the device comes with 13-megapixel of rear camera with 8-megapixel of front shooter for selfie lovers. LG Stylus 3 is backed up by a 3200mAh battery and runs Android 7,0 Nougat. Keeping up with at name the handset also gets a support of Stylus pen and 4G LTE connectivity.